When it comes to your family, it's easy to focus on the immediate things in front of you. But God has given you incredible opportunity to build a family legacy. 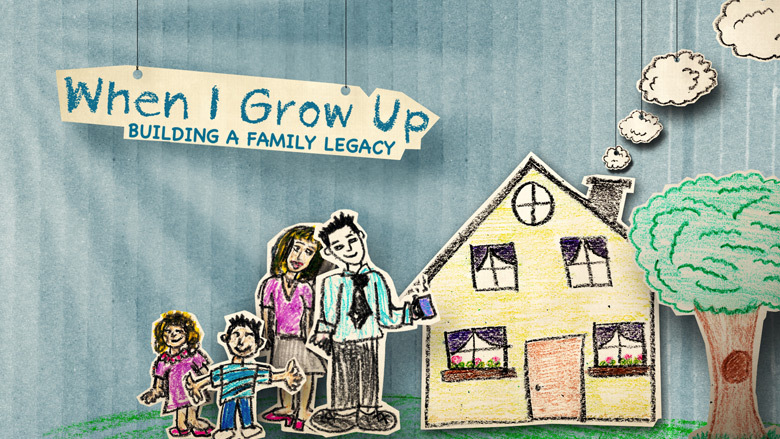 In this series, you will hear how you can build a family legacy that can last for eternity.